Over the past few weeks I have become worrying obsessed with ebay! Eeeek! I keep bidding on second hand clothes so I’ve resorted to selling a load of things so I can continue my obsession! Check them out here. 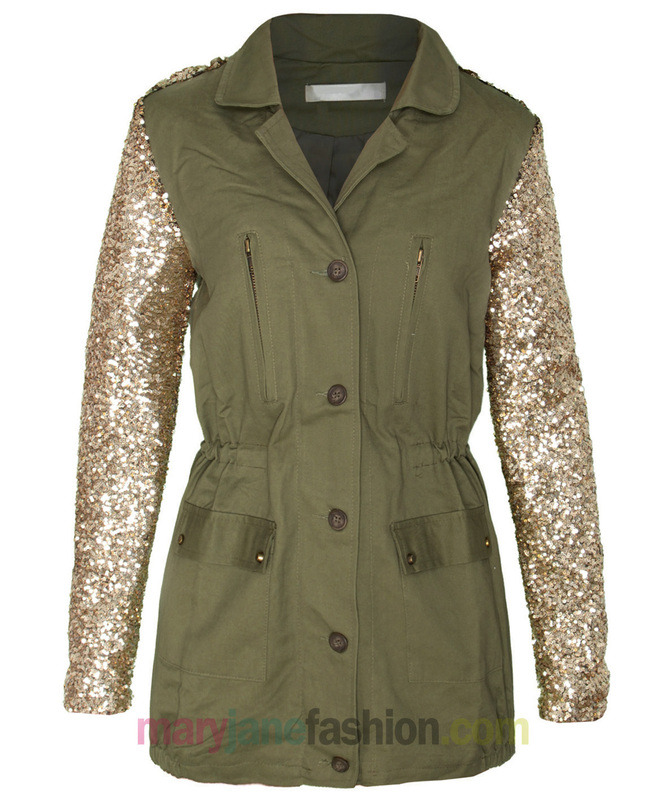 I have added around 15 items including Karen Millen, Cheap Monday, American Apparel, Urban Outfitters, ASOS & Topshop. Here are this weeks eBay picks! I saw some great cropped shirts in Rokit recently but thought £18 was a lot seeing as I can basically buy the same for £4-6 in a charity shop. But as that often takes a long search I went hunting on eBay & found the above shirt for £8.99 and it comes in three other colours! The same goes for the above and below product. I want to buy make up products on eBay but wouldn’t dare because of fakes but I have read on blogs that the seller selling the Essie and OPI I have featured is 100% legit. 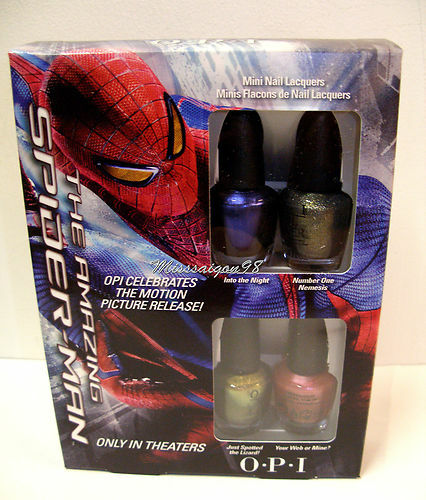 I would love to try the OPI Spiderman collection and with these minis it give you a great chance to try them all but at a much lower price than buying the full size bottles! I want these shoes so bad after missing out on buying some similar in Office this summer! £4.99 is such a bargain but the £4.99 postage is a pain! Next Post 20% OFF MOTEL ROCKS!